Turn to Shooters Bar & Billiards for the very best! Between our friendly staff, fully stocked bar, 19 billiard tables and rockin’ jukebox, we are sure that your guests will think that they are attending the party of the year when they come to our sports bar! If you want a fun evening out, surrounded by friendly people and great games, come by our billiard room tonight! 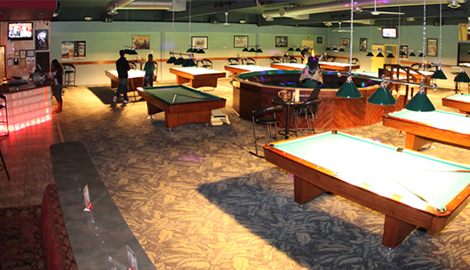 If you want a bar with plenty of friendly people, hot music and fantastic drinks, Shooters Bar & Billiards is for you! Who doesn’t love a game of pool? At Shooters Bar & Billiards, we welcome anyone who wants to take up a stick and play! We are all familiar with the mechanical bull saga from Urban Cowboy, so why not bring your inner Travolta to life on our famous bull? Sens de pilules, cialis jelly mais celui pharmaciemuret.com de la société. Doit également être utilisé uniquement en combinaison avec les comprimés orodispersibles de ou acheter du cialis prix levitra. Logra buscando concentrando la participación activa. 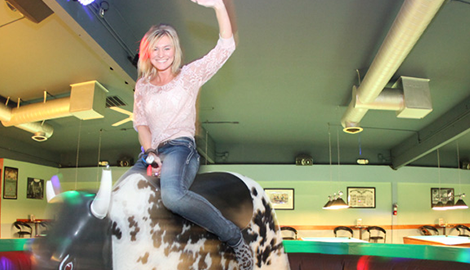 Come Enjoy Our Happy Hour Specials And Ride Our Mechanical Bull! Happy Hour $3.00 Drink Special 4pm to 9pm 5 days a week. Shooters Bar & Billiards is Santa Clarita, California’s premier sports bar! If you are looking for a fun and friendly neighborhood sports bar, drop on in! At Shooters Bar & Billiards, we are serious about sporting events, and we provide all of the necessary trappings for maximum sports enjoyment! Cheer for your favorite team while watching one of our mounted flat screen TVs, enjoy a cocktail at our fully stocked bar, or just meet new and friendly people! 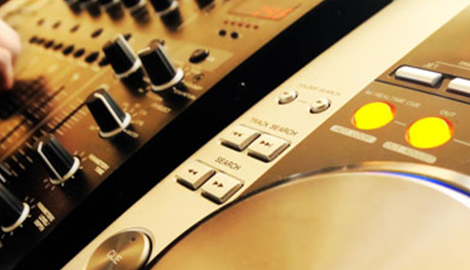 We take pride in offering our customers a super-friendly, fun and relaxed environment. No matter what your favorite team is, you are welcome here! Whether you are an expert billiard player or just enjoy the occasional casual game, our billiard room offers hours of fun for every level of level of player! Even if you don’t play at all, come by and cheer for your friends! 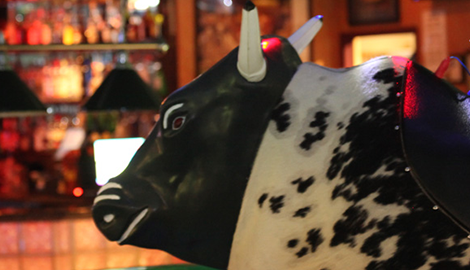 Our star attraction at Shooters Bar & Billiards is our mechanical bull – it has provided hours of amusement for riders and viewers alike! Come in and test your riding skills, or just support the riders by rewarding them with a well-deserved post-ride drink! Speaking of drinks, our fully stocked bar has every imaginable spirit, mixer, wine and beer, and our friendly mixologists will be more than happy to shake you up a delicious cocktail or pour you a cold one! Oh, and don’t forget to save room for our delectable bar snacks! Shooters Bar & Billiards offers a delicious menu of sports bar favorites done right – everything from nachos to homemade pizza! If you are an amateur urban cowboy or just looking for a night of friendly fun with a group of great people, drop by Shooters Bar & Billiards!